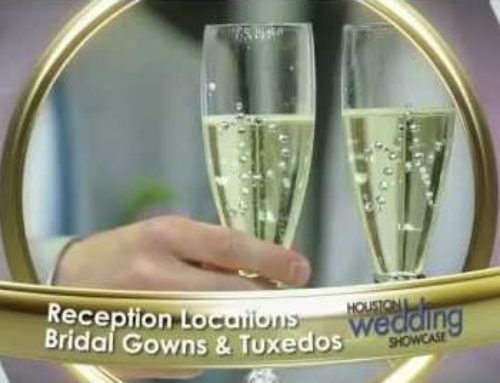 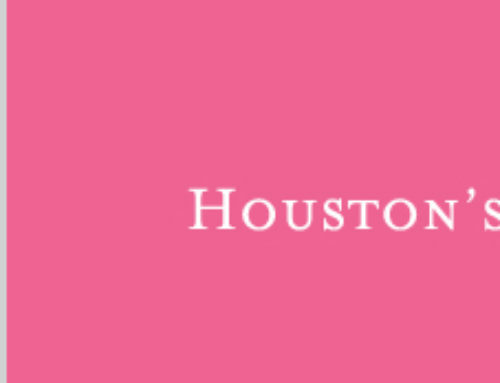 Houston has some of the most extravagant bridal shows in America. 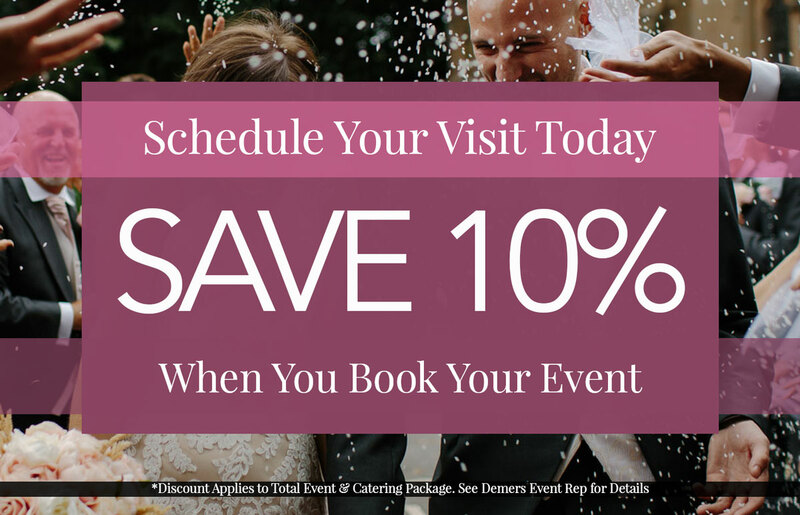 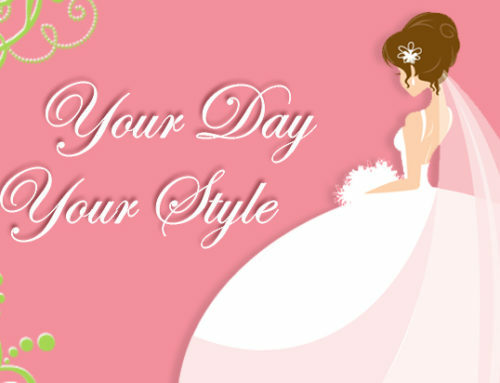 New fashion wedding dresses, on the spot wedding dance lessons, and tasty catering treats are always a must. 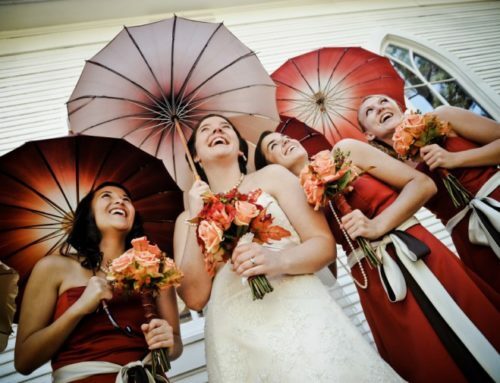 Everything new in the wedding industry is bound to be present. 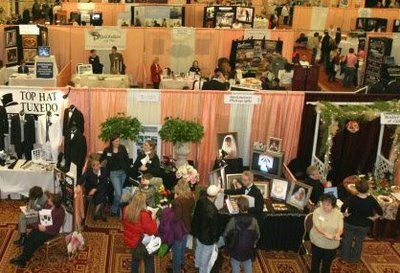 If you have gotten engaged over the holidays or Valentine’s day, there are plenty of showcases and expos to attend.